Learn the basics of Reverse Engineering through Capture the Flag challenges. You will be guided you through some well-known CTF challenges and how these techniques can be used to attack IoT devices. 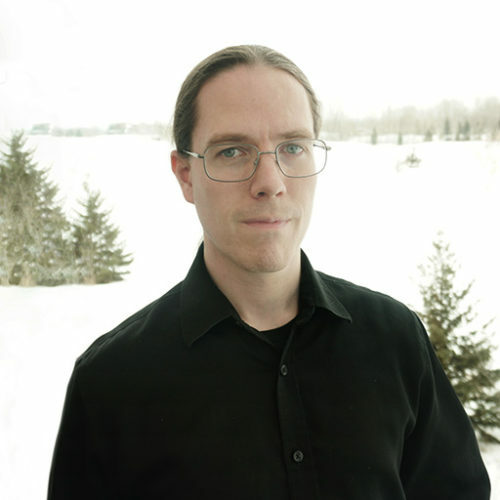 Jonathan Beverley is a Principal Reverse Engineer at Irdeto, a pioneer in digital platform and application security. With 50 years of experience, its software security technology and cyberservices protects more than 5 billion devices and applications against cyberattacks for some of the world’s best-known brands. He has been doing professional security analysis for seven years, and has been breaking stuff much longer. After getting a start making unsanctioned, but widely appreciated video game patches, he’s moved on to competing in security CTFs. His teams took 1st place in Hack the Machine Austin 2017, DC416 Toronto 2017, BSides Ottawa 2018, and 3rd place in the 2018 global RHME3 challenge. He holds 6th place in the ongoing RingZer0 Team Online CTF.